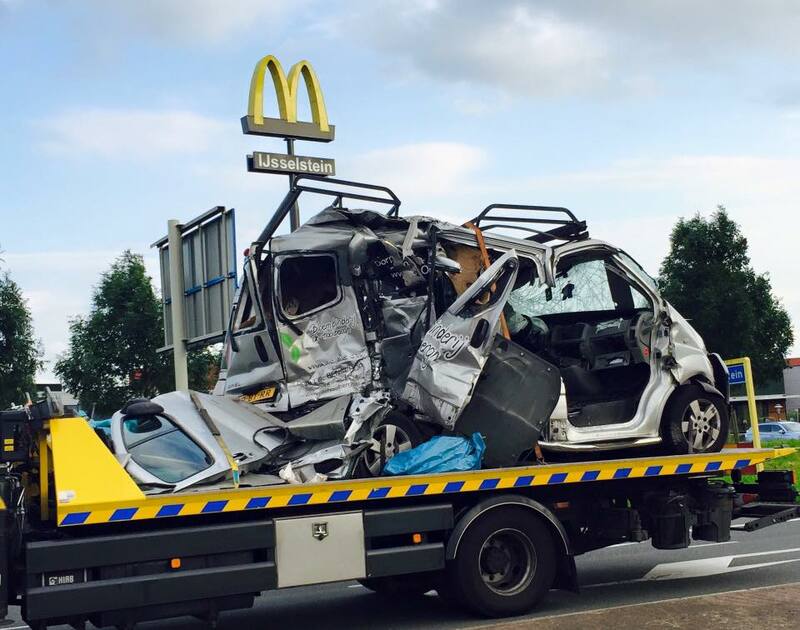 Groot en zeer heftig ongeluk op de rotonde bij de McDonalds. Trauma heli is zojuist geland, veel brandweer aanwezig. 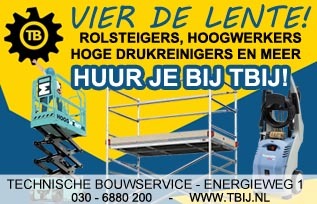 1 voertuig te water, een andere zit gigantisch in elkaar. 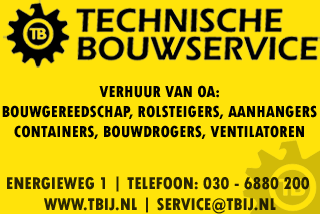 Update: Bij het ongeval zijn twee vrachtwagens betrokken, een bestelbus -waar niets meer van over is- en meerdere personenwagens. 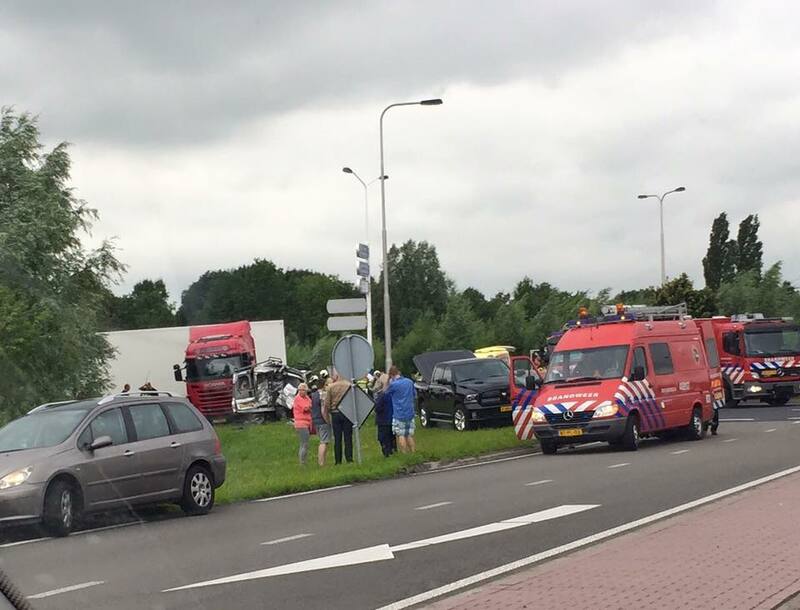 Update: de inzittende van de bestelbus is na uren bevrijd door de brandweer en zwaar gewond afgevoerd naar het ziekenhuis. 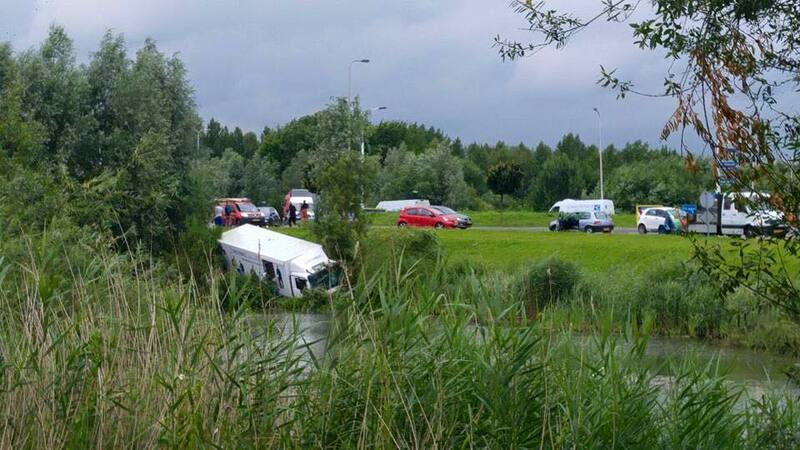 De vrachtwagen chauffeur die het ongeluk heeft veroorzaakt en hierdoor het water in reed, is aangehouden. 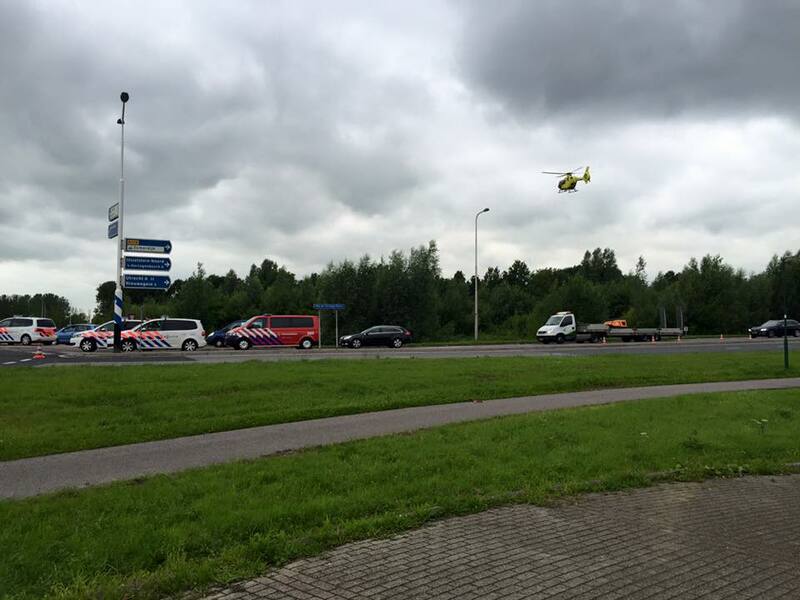 De vrachtwagen chauffeur van de rode vrachtwagen is met letsel in het gezicht naar het ziekenhuis gebracht en mocht deze weer snel verlaten. I simply want to mention I am just newbie to blogs and seriously loved this blog. Most likely I’m want to bookmark your site . You really have remarkable writings. Many thanks for revealing your website page. Good day! I could have sworn I’ve been to this website before but after checking through some of the post I realized it’s new to me. Anyways, I’m definitely glad I found it and I’ll be bookmarking and checking back often! I have been exploring for a little for any high quality articles or weblog posts on this kind of house . Exploring in Yahoo I ultimately stumbled upon this web site. Studying this info So i’m happy to express that I’ve a very just right uncanny feeling I came upon just what I needed. I so much indisputably will make certain to do not put out of your mind this web site and provides it a glance on a constant basis. Hey there! I’ve been following your weblog for a while now and finally got the courage to go ahead and give you a shout out from Huffman Texas! Just wanted to say keep up the great work! My brother suggested I would possibly like this web site. He was totally right. This post truly made my day. You can not consider just how so much time I had spent for this info! Thank you! Amazing blog! Do you have any suggestions for aspiring writers? I’m hoping to start my own blog soon but I’m a little lost on everything. Would you suggest starting with a free platform like WordPress or go for a paid option? There are so many choices out there that I’m completely overwhelmed .. Any ideas? Bless you! I have been surfing online greater than 3 hours as of late, yet I never found any interesting article like yours. It’s lovely worth sufficient for me. In my view, if all webmasters and bloggers made just right content as you probably did, the net might be much more helpful than ever before. Hey There. I discovered your blog using msn. This is an extremely neatly written article. I’ll be sure to bookmark it and return to read more of your useful info. Thanks for the post. I will definitely comeback. Hey! I know this is kinda off topic however , I’d figured I’d ask. Would you be interested in exchanging links or maybe guest authoring a blog article or vice-versa? My website discusses a lot of the same subjects as yours and I feel we could greatly benefit from each other. If you are interested feel free to send me an email. I look forward to hearing from you! Terrific blog by the way! The next time I read a weblog, I hope that it doesnt disappoint me as much as this one. I imply, I know it was my choice to learn, but I really thought youd have one thing fascinating to say. All I hear is a bunch of whining about one thing that you could possibly fix if you happen to werent too busy on the lookout for attention. I have been exploring for a little for any high-quality articles or blog posts in this kind of area . Exploring in Yahoo I at last stumbled upon this web site. Reading this info So i am happy to show that I have a very just right uncanny feeling I came upon exactly what I needed. I so much without a doubt will make certain to don’t disregard this web site and give it a look regularly. Hiya! I just want to give a huge thumbs up for the good information you might have right here on this post. I will likely be coming again to your weblog for more soon.